Despite its name, Wildcat Lounge is not exactly a lounge. 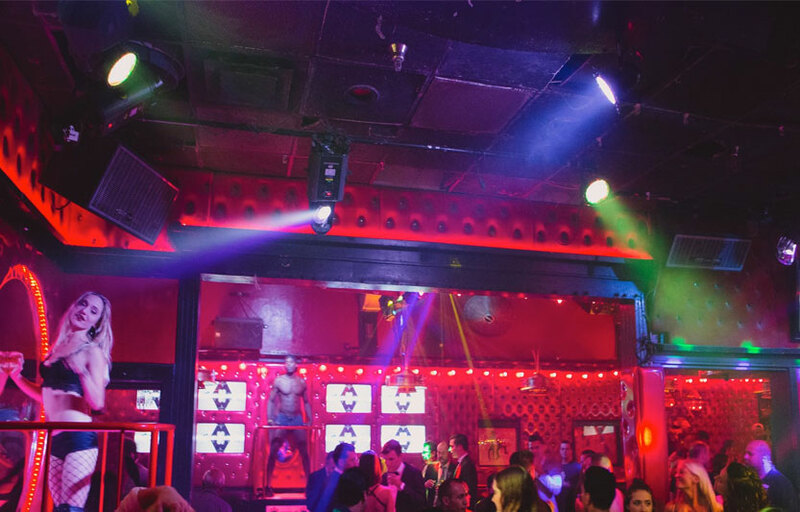 As a matter of fact, it is popular precisely because it is considered to be one of the craziest nightclubs in its area. The interior design of this nightclub is rather fancy, with pink shades and stylish décor. 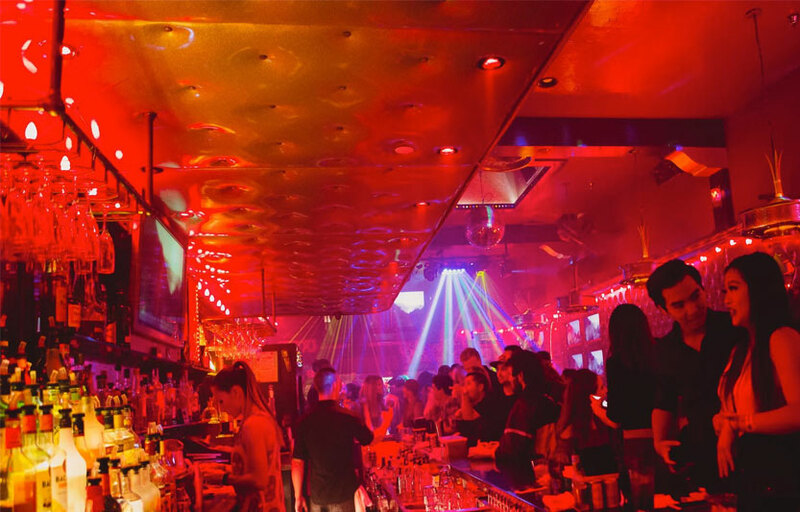 However, the crowd is quite mixed up and you can expect to see here almost any type of clubber, from the fashionable ones to the more casual ones. However, do dress nicely and be well-groomed if you want to make sure you don’t have any problems at the entrance. The music is mainly focused on 80s and 90s remixes, but they do play other types of music as well (rarely hip-hop, though). Furthermore, they sometimes organize themed nights (such as the Latino night), so keep an eye on them if you are into special genres of music. The go-go dancers are very entertaining and, occasionally, you can get to dance in their boxes as well. 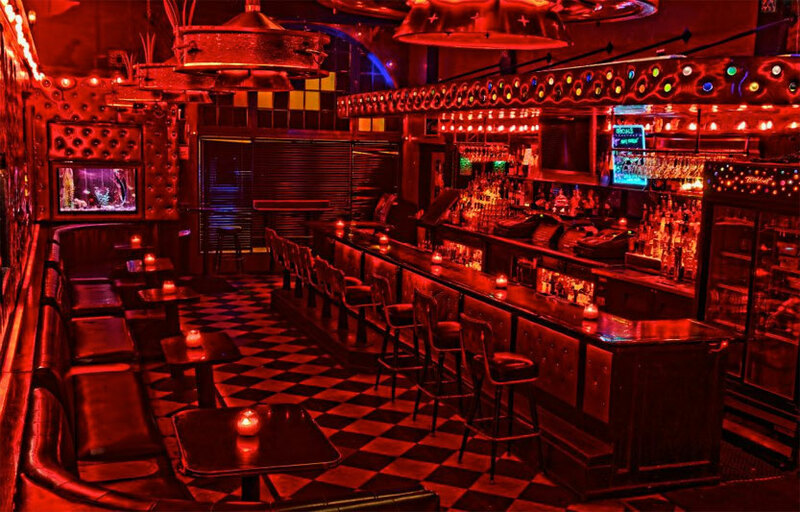 Wildcat Lounge is a nightclub/lounge hybrid. There are go-go dancers performing at the venue. There are regular gay nights here. Where is Wildcat Lounge located? Wildcat Lounge is located on Ortega Street in Santa Barbara. How much is cover charge at Wildcat Lounge? Wildcat Lounge charges a cover of $0-5 on most days. How long will I have to wait at Wildcat Lounge? Expect to wait anywhere from 10-40 min depending on when you arrive. When is Wildcat Lounge open? Wildcat Lounge is open daily. What are the best nights to go to Wildcat Lounge? What is the dress code at Wildcat Lounge? Dress casual but avoid tank tops, shorts and flip flops. How much do drinks cost at Wildcat Lounge? Expect to pay $5-15 for cocktails. What kind of music do they play at Wildcat Lounge? Wildcat Lounge features mostly top 40, and open format. Where can I find an list of upcoming events / DJs at Wildcat Lounge? You can download the Discotech app to see upcoming events, and book tables for Wildcat Lounge.